Epstein certainly left those days behind him, as he received his BS in industrial and systems engineering with honors and went on to become the founder and executive chairman of the ConAm Group of Companies, one of the largest apartment management/ownership firms in the country. On April 26, he’ll receive the 2014 Asa V. Call Alumni Achievement Award, USC’s greatest alumni tribute. Throughout the decades, Epstein has given countless hours to USC. 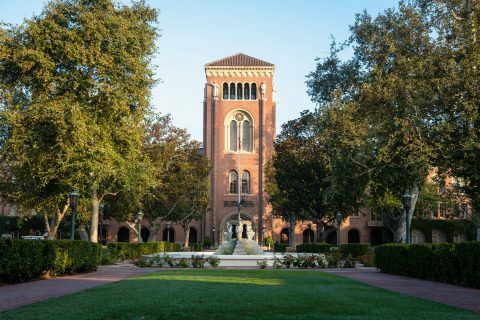 A member of the USC Board of Trustees since 2002, he serves on the USC Viterbi School of Engineering’s Board of Councilors and the USC Lusk Center for Real Estate’s advisory council. He’s also in regular contact with the chair of the Daniel J. Epstein Department of Industrial and Systems Engineering, which was renamed in his honor after his transformative endowment gift. Epstein’s enthusiasm for USC spread to his family as well. His wife, Phyllis, serves on the boards of councilors for the USC Roski School of Art and Design and the USC Shoah Foundation, and both of the couple’s children, Michael and Julie, graduated from USC. In addition, four grandchildren are in line to become SCions. 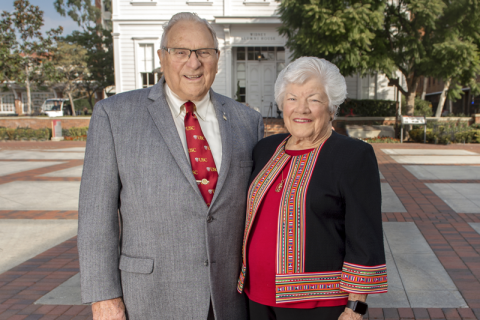 As a family, they gave the lead gift to create the new headquarters for the USC Alumni Association—the Epstein Family Alumni Center—which opened in August 2010. 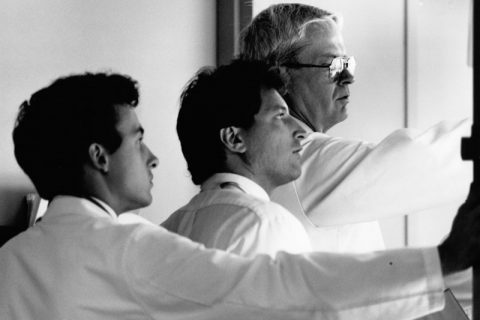 After graduating, Epstein worked for a company that constructed infra- structure and buildings in Florida for the space program’s ambitious growth in the 1960s. He recalls building on Merritt Island, which at the time was completely vacant and rife with alligators, constructing the Vertical Assembly Building for the Saturn V rocket, and being awakened by rocket launches. 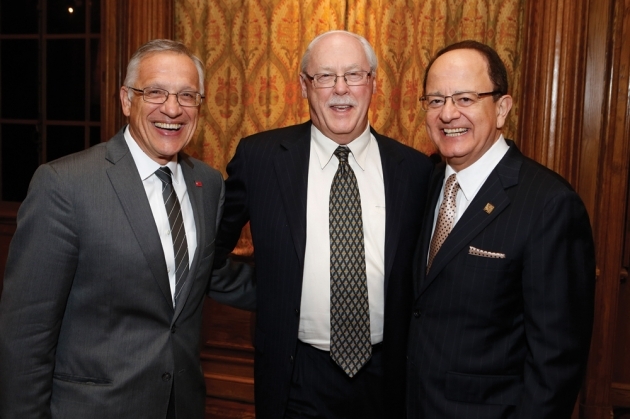 Epstein has long credited his professional success to his USC education, so when he was able, he wanted to give something back to his alma mater, both to show his appreciation and to help take USC to even greater heights.